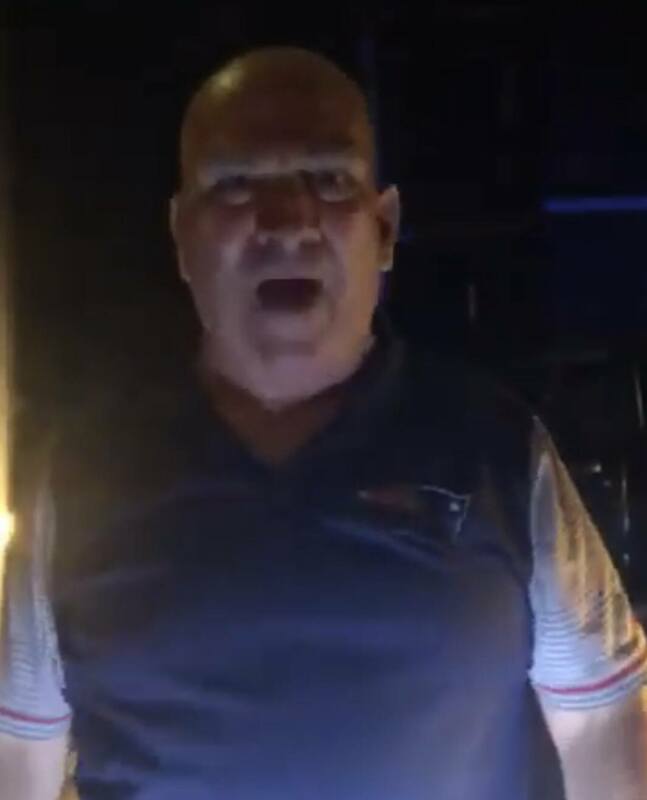 Over the weekend a white man in #Dorchester, Massachusetts went on a violent and racist tirade toward a black woman and her male companion and now he’s being investigated for a hate crime, according to the Boston Globe. The viral video that was uploaded to the woman’s Facebook page shows what happened after the couple pulled over on her motorcycle to park and look up directions. The man, identified as #PaulSheehan, approached them and started accusing them of being connected to a shooting up the street. In the video, he refers to the black couple as “animals” and tells them to get out of his neighborhood, where he pays mortgage. The man’s threats at one point became physical, which is when the woman caught the attention of an officer nearby who was at a crash site on the opposite side of the street. Police eventually arrested Sheehan for disorderly conduct. We’ll keep you updated on the latest, #Roommates.